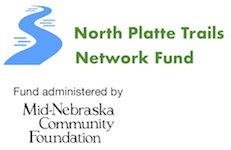 The Community Foundation annually hosts North Platte Giving Day, a 24-hour fundraising event during which people can help favorite community causes that serve North Platte and Lincoln County, Nebraska. North Platte Giving Day is the Best Day to Give! Donors can help their favorite nonprofits win cash prizes and earned matching prizes. 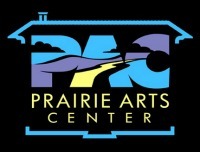 Donors can give online or at local giving sites around North Platte. 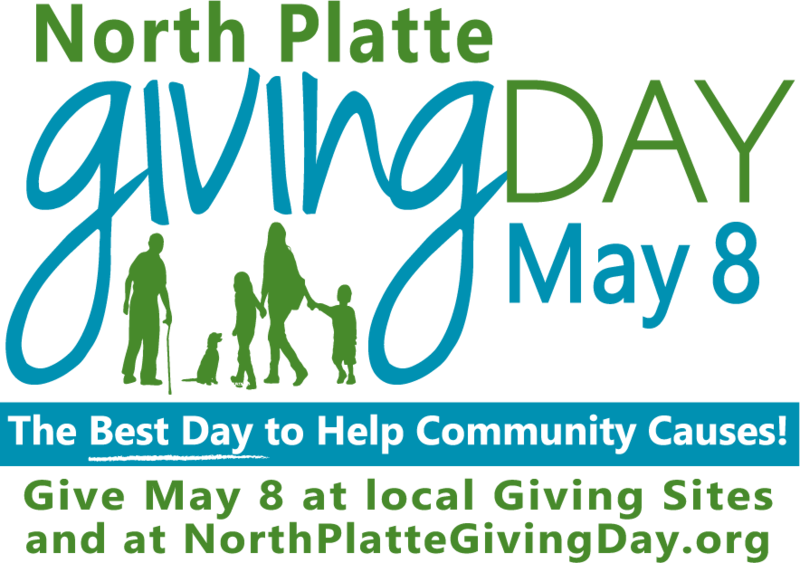 Generous giving from donors along with cash prizes from sponsors and earned matching funds raised $231,844 for local nonprofits on North Platte Giving Day held early in May 2018. 100% of each donation benefited donor-selected nonprofits. If your nonprofit would like to participate in North Platte Giving Day, register here.